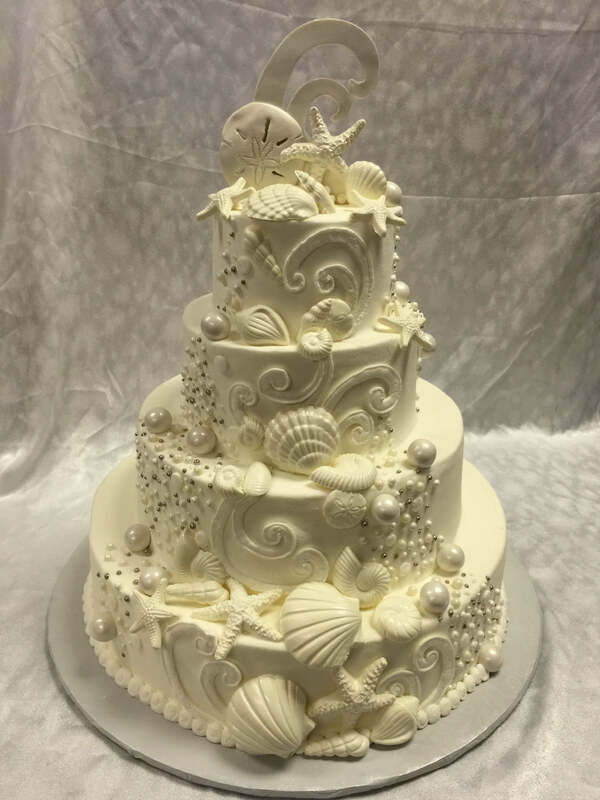 Your wedding day should be the best in every way. 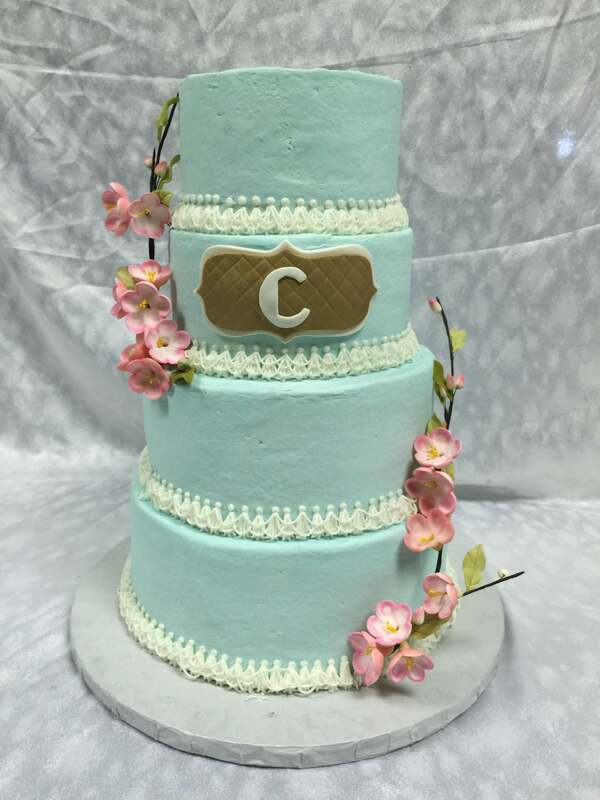 That is why at Cannon’s Bakery, will customize the perfect wedding cake for you with personal attention paid to detail and flavor. 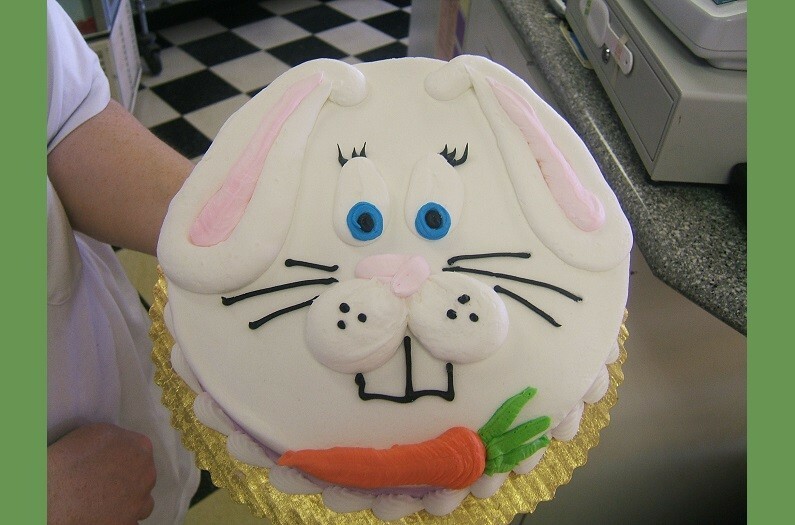 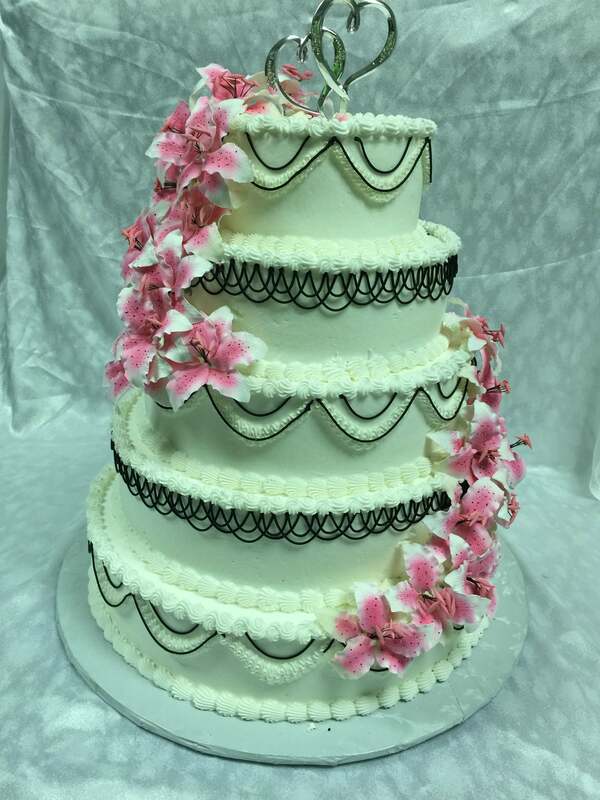 Our talented staff can create any type of tiered confection – from classic styling to contemporary art. 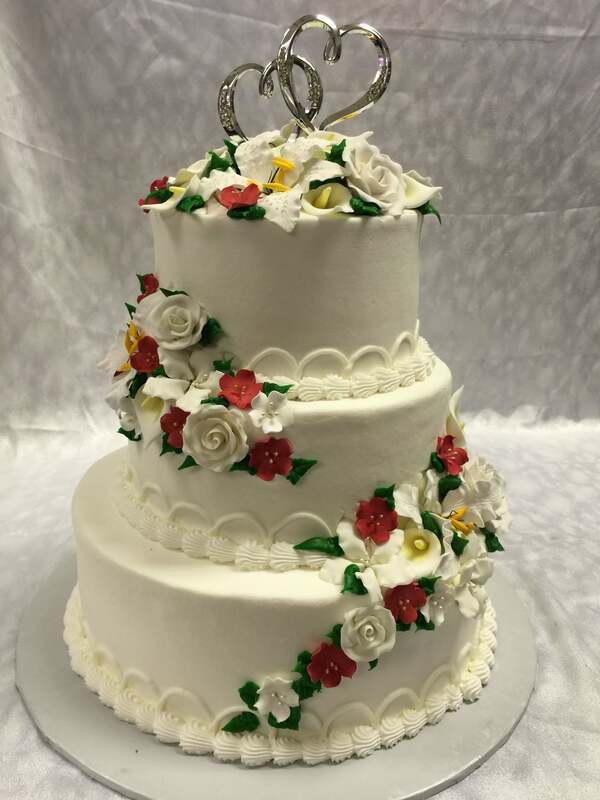 Have an idea for a wedding cake to call your own, bring in idea to our master bakers and we will do the rest. 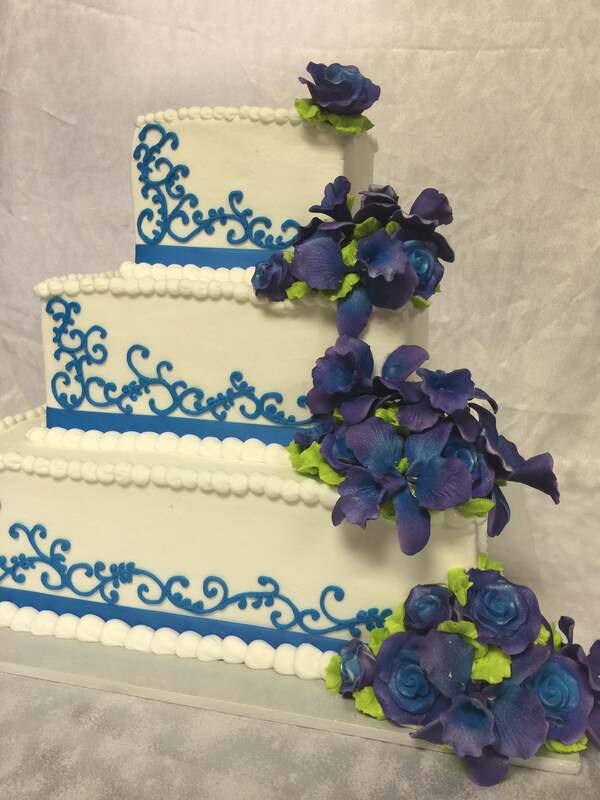 Select flavors of cake, filling and icing that you really love and design exactly what you have always dreamed of – the most beautiful centerpiece at your reception. 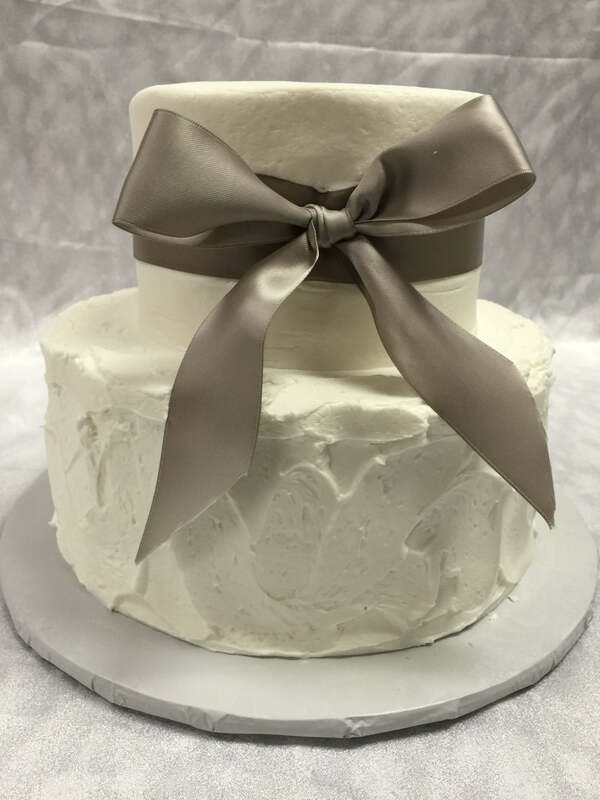 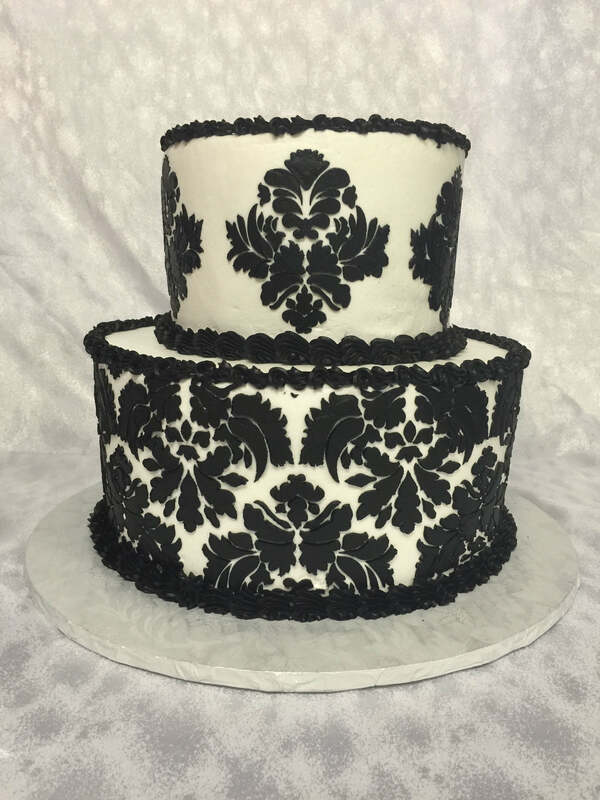 Your wedding cake includes wedding bags, most designs (please visit us in store or give us a call for a custom quote), delivery throughout Northern New Castle County, your choice of flavor, and a free jelly filling. 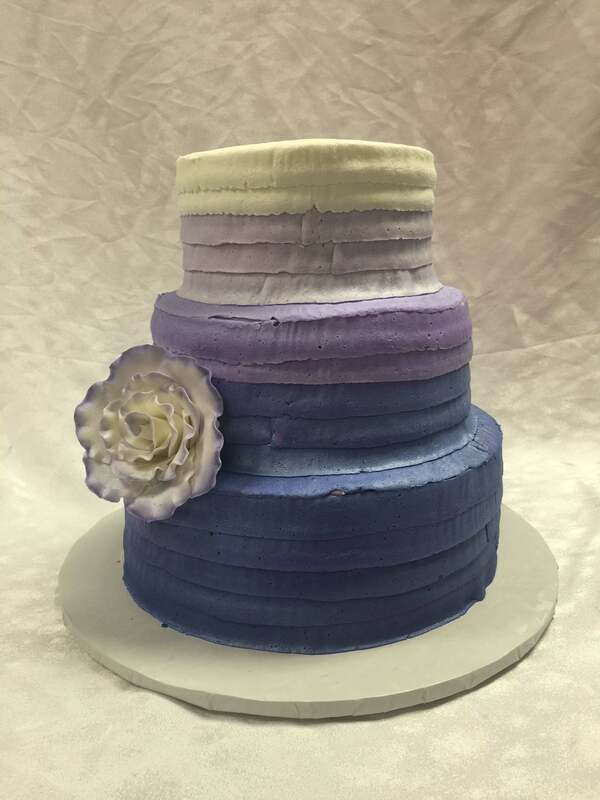 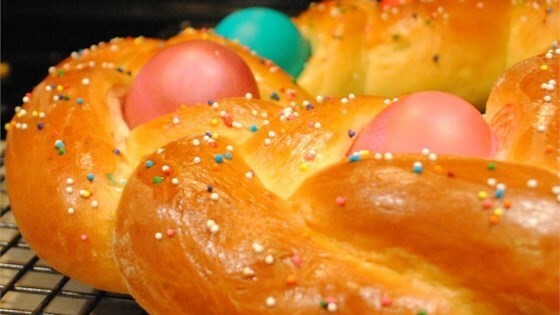 The top tier is a gift from us to you and your significant other. 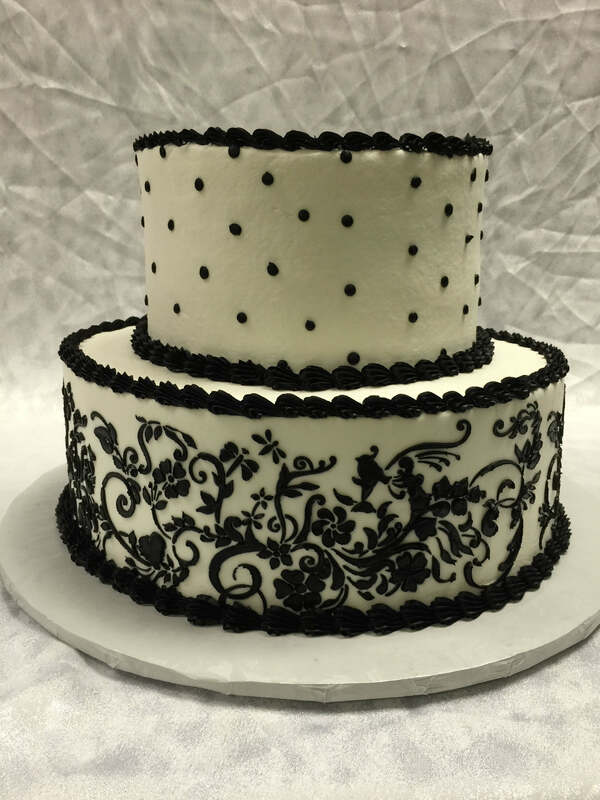 You will be serving your guests out of the remaining tiers. 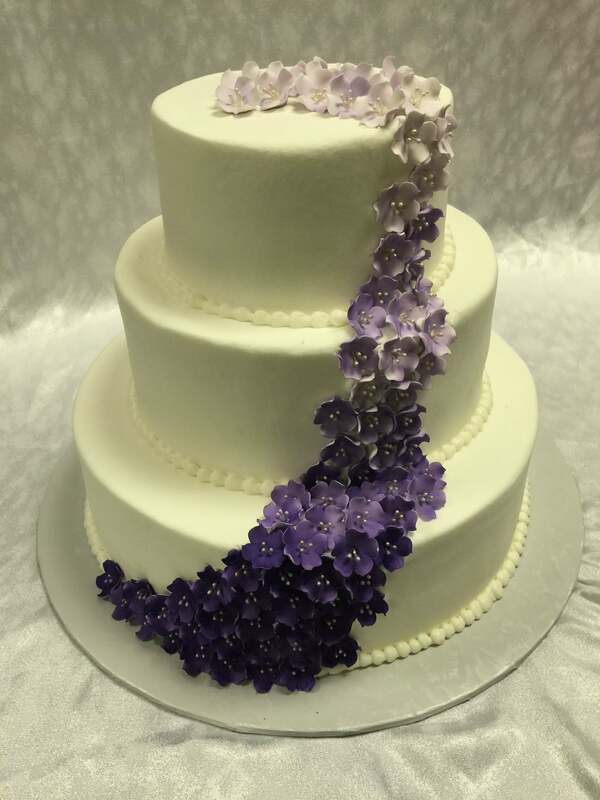 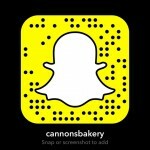 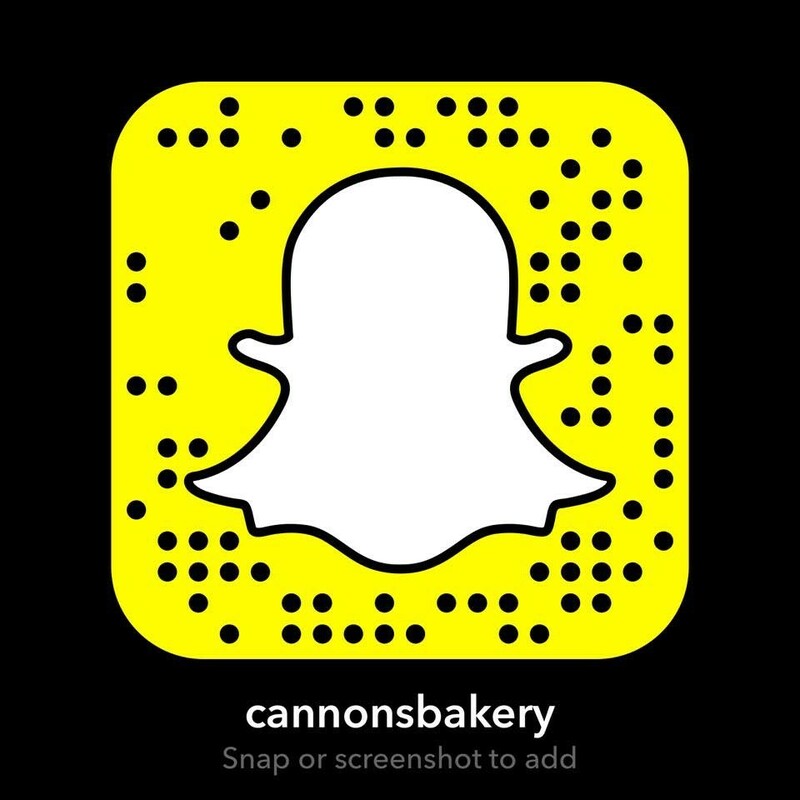 Cannon’s Bakery does Wedding Cake Tastings. 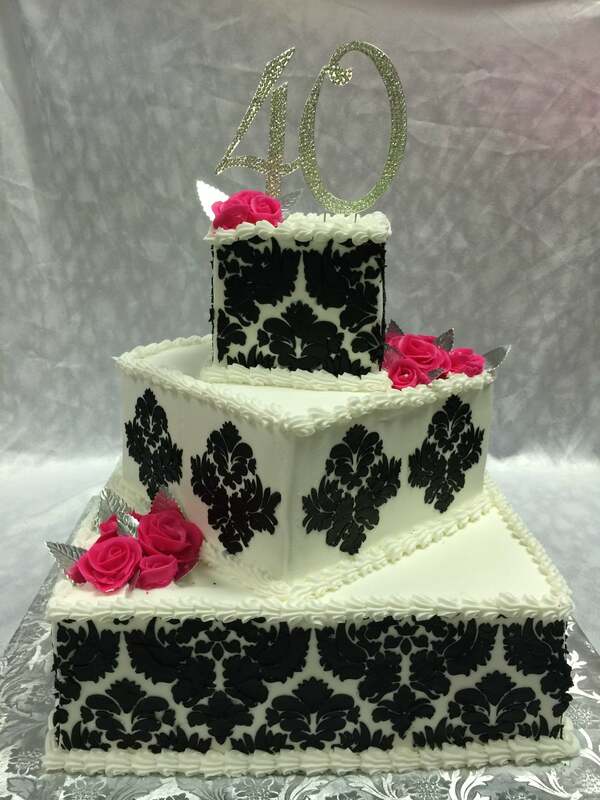 Call us today to schedule yours.